The noche buena is a revered Filipino Christmas tradition, where Pinoy families gather around their loved ones and feast on some well-loved dishes every Christmas Eve. It’s also one of the most anticipated traditions, as relatives and loved ones come together during the special time of the year, and the table is filled with all-time Filipino favorites, celebrating one of the most special holidays in the country! 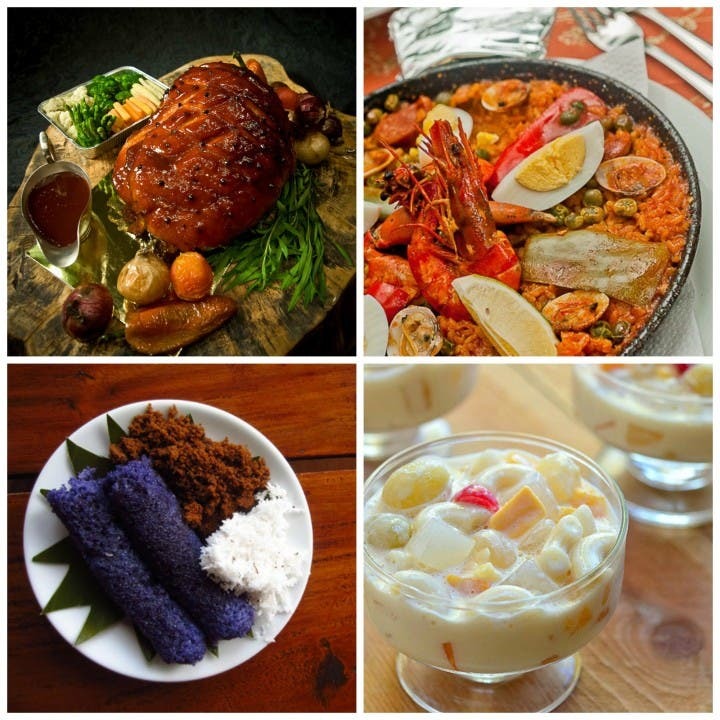 Noche buena is also to blame for that inevitable holiday weight gain come January 2016, and who can blame us? Everything is just SO GOOD! Spex Appeal: Your Mac Specialist in the comfort of your home!